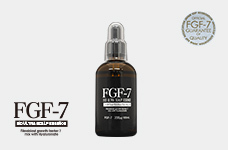 FGF-7 is referred to as a hair growth promoting factor. 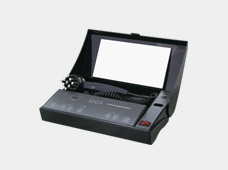 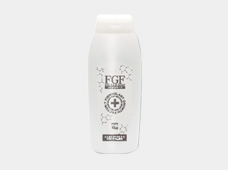 This factor promotes hair growth by acting on hair matrix cells to encourage them to grow and divide. 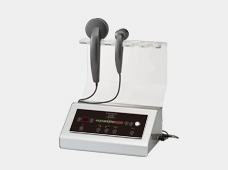 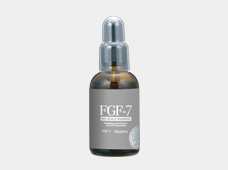 Furthermore, because FGF-7 is a keratinocyte growth factor (KGF), it is possible to expect improvement to flabbiness over your entire face by producing corneocytes on thin and flabby scalps to tighten the scalp itself through application on the scalp. 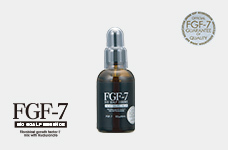 *This is a genuine hair restoration essence formulated with the highest concentration of FGF-7. 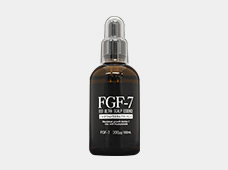 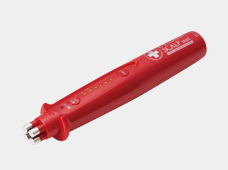 We recommend this for those who are seeking an even stronger hair growth effect. 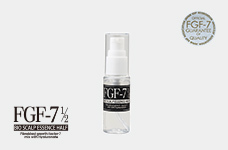 Bio Ultra Scalp Essence is a product approved by the Japan EGF Association.